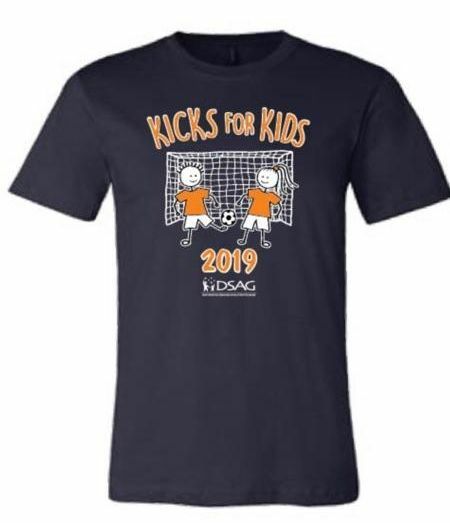 Today is the last day to register for Kicks for Kids! 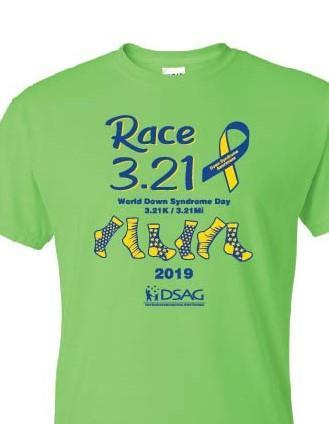 ﻿DSAG's third year hosting Race 3.21 to celebrate World Down syndrome day was a HUGE success with a total of 307 participants! Thank you to those who came out and ran or walked to celebrate our loved ones with Ds. If you have another suggestion, feel free to respond by email. Lady Vols Soccer Team will host our friends with Ds of all ages, on Sunday, April 14, from 2-4 pm at Regal Soccer Stadium on the University of Tennessee Campus for a Soccer Skills Mini-Camp. You must register by April 1 to receive a shirt. TENNESSEE SOFTBALL and DSAG invite individuals with Down syndrome to enjoy an exciting game of softball with their friends and family. 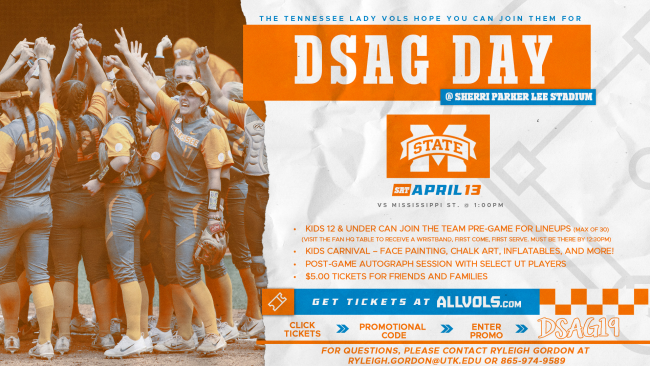 You are eligible to purchase softball tickets within the DSAG seat block for the Lady Vols vs Mississippi State softball game on Saturday, April 13. To purchase tickets, click the link below and enter promotional code DSAG19. View flyer here for details, to order tickets click here. Thank you Mrs. Tuesday Reynolds for making a difference as an educator! 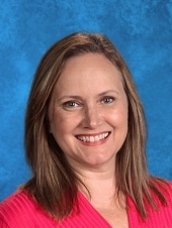 The DSAG Educator of the month for April is Tuesday Reynolds who teaches at Copper Ridge Elementary in Knox County, below is the quote submitted for Tuesday's nomination. "We were reluctant to change schools because our child had a great team at Sterchi Elementary. But Copper Ridge Elementary has done a great job continuing her quality education. Tuesday Reynolds is challenging our child to grow and reach her full potential. We see that our child is growing leaps and bounds in her reading, becoming more confident and independent. 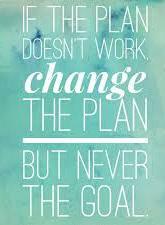 Tuesday listened to our goals and hopes for our child and has supported us in them. She keeps the lines of communication open between other classroom teachers and us, so that we are working as a team. Tuesday takes an interest in our child's activities outside of the classroom and displays an overall, genuine concern for her well-being. The teachers and staff have been welcoming to our family and have done an excellent job making sure that our child is included. Thank you Tuesday Reynolds! Thank you Copper Ridge." DSAG is excited to recognize outstanding educators in our area who demonstrate excellence in the classroom, dedication to all students, and involvement in the community. Each month an educator will be selected and recognized in the following month's DSAG newsletter and Facebook page. Each month's winner will be entered in a contest for a prize in December 2019. Please make your nominations by April 25, 2019 for May selection. Thank you for celebrating 3.21 with DSAG at McAlister's Deli! Thank you to McAlister's Deli for donating to DSAG and other area DSA groups! We appreciate everyone's support who attended this fun DSAG event! "Thanks so much for participating in a wonderful event on March 21. And thank you to Diana (DSAG grandmother) for getting us involved in such a wonderful cause! Here is what Peak will be donating to their respective groups – it was a great night." Dads, grandads, or anyone who is a father figure in the life of an individual with Ds are invited to be part of the group. 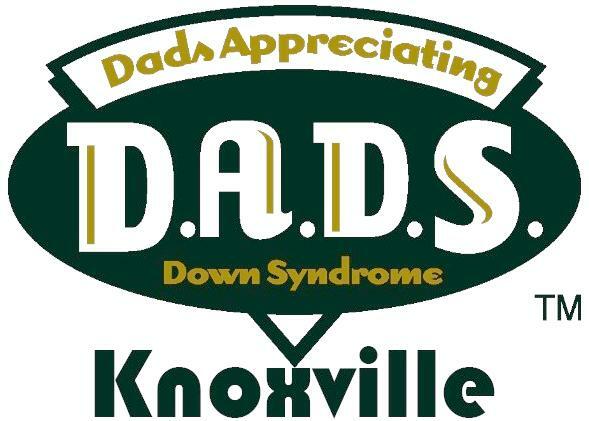 Additionally, D.A.D.S Knoxville Facebook page was created for dads of individuals with Ds to share information and upcoming meeting dates. If you would like to be added to the page, search for the closed group "D.A.D.S Knoxville" on Facebook. DSAG is excited to offer a program for our preschool age group. Littles and Lattes is designed to be a playgroup type setting for children with Ds (ages birth to 6 years) and their parents. 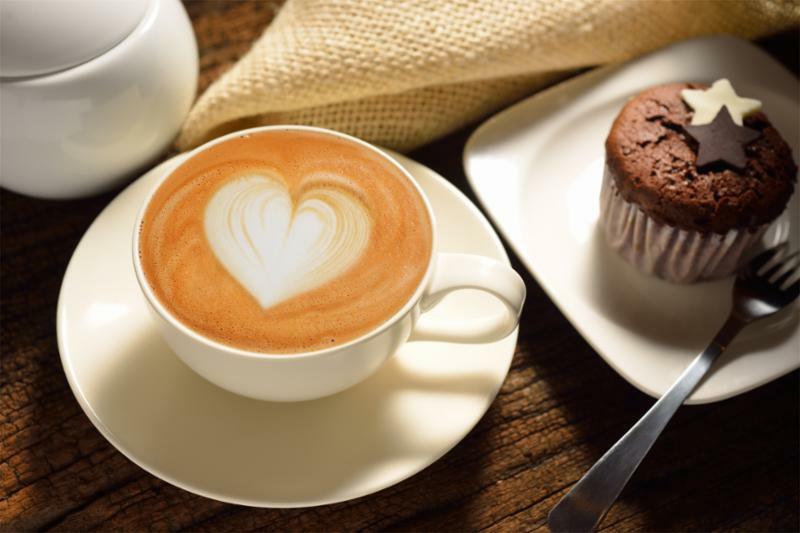 Feel free to bring your own latte or enjoy the provided coffee. No RSVP is necessary. Thank you to First Baptist Concord's Helping Hands Ministry for providing the space for us to meet. 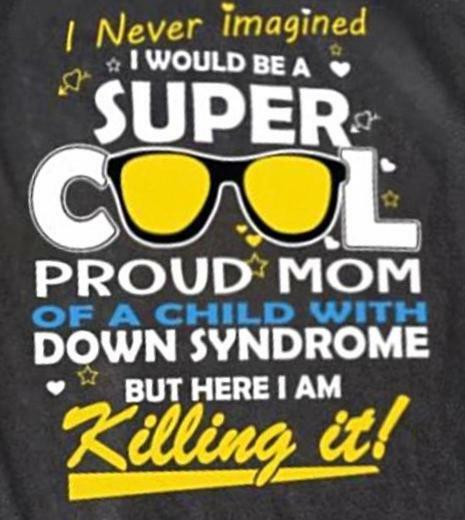 Knox Extra Cool Moms Facebook page was created for Knoxville area moms of individuals with Ds to share information and social events. If you would like more information, look for them on Facebook. The page is not managed by DSAG. 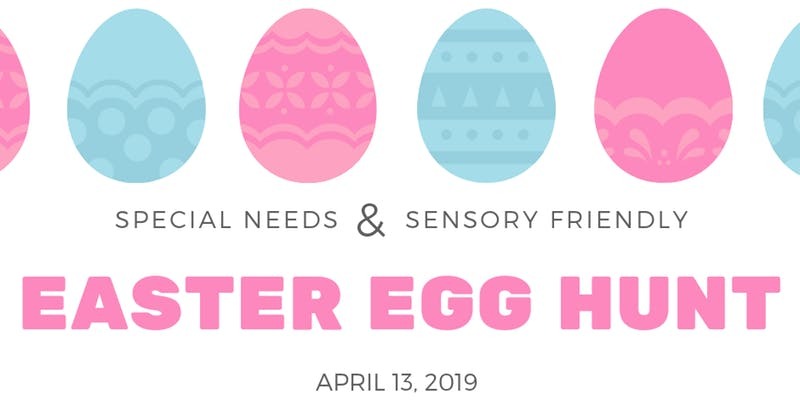 Join Adara Events as we host our first special needs & sensory friendly Easter Egg Hunt! 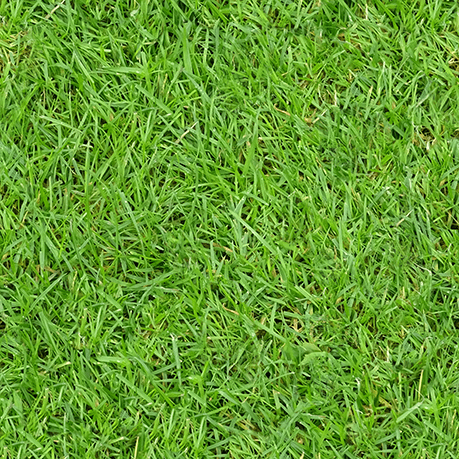 Egg hunts will run every 20 minutes and are limited to five children per hunt. The egg hunt will be held indoors, so break out their Easter best and enjoy the day! 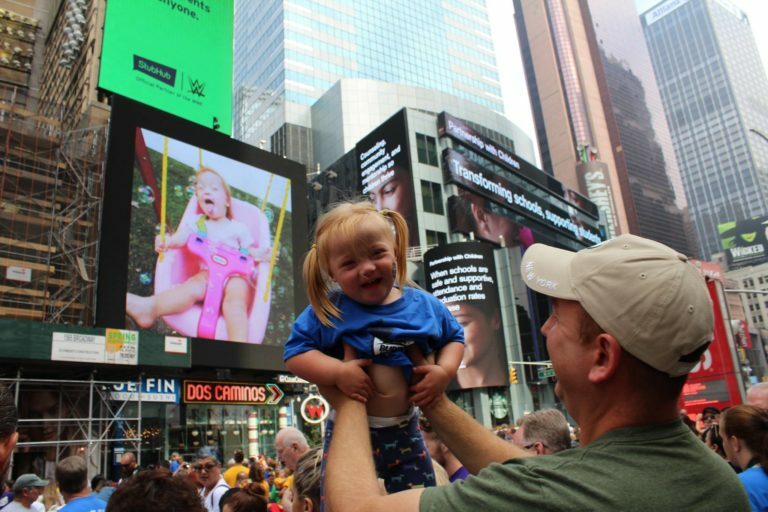 Every year, NDSS reminds the world in a big way about the gifts that people with Down syndrome bring to their communities through a special video presentation on a jumbo screen in the heart of the Times Square. The Times Square Video presentation kicks off Down Syndrome Awareness Month on the morning of the NDSS Buddy Walk® in New York City. NDSS receives over 2,000 photo submissions for the Times Square Video contest. And each year it keeps growing! The featured photographs highlight children, teens and adults with Down syndrome working, playing and learning alongside friends and family. These collective images promote acceptance and inclusion, which is the foundation of NDSS and the National Buddy Walk® Program. Due to the influx of photos we receive each year, a $5 submission fee is required to submit your photo in order to help us continue to manage this opportunity. NDSS will accept submissions until June 18, 2019. Families will be emailed by July if their photos are accepted. 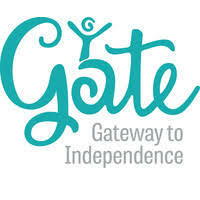 The Gate provides adults with intellectual and developmental disabilities who reside in Blount County the opportunity for socialization and independence without bias. Our day program operates three days a week and runs August through May. Participants can attend up to three days per week. We strive for our participants to feel connected to a strong, encouraging, social community while fostering independence. Our staff and volunteers spend one on one as well as small group time with participants. In summer 2019, the FUTURE Program will be hosting a week-long workshop for students who are still in high school or may be considering postsecondary education programs as their next step. The workshop will include information sessions from FUTURE instructors, a tour of campus with tips about on-campus resources, and a service oriented un Friday event. This summer’s workshop will be held June 3rd-7th, from 9 a.m.-3p.m. The application is now open. Spots will fill up quickly, so get it done ASAP. You can apply for scholarship funding here to help cover the cost. PALS Programs provides a place for young adults with Down syndrome and their peers to have fun, grow as individuals, and build transformative friendships . Founded in 2004 by three high school students-- Jason Toff, Jenni Newbury, and Josh Stein-- Camp PALS began as a small camp of 16 Campers and Counselors. The concept was simple - changing perspectives through relationships built on shared experiences. 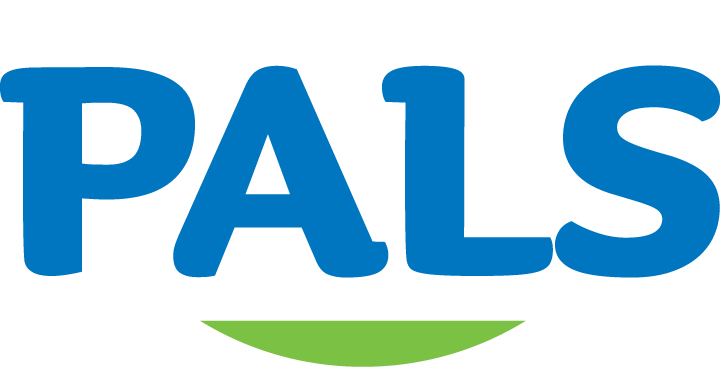 As Camp PALS has grown, so has the passion within each of our community members. Volunteers have stepped forward, building new programs in new areas to meet our growing need. We just completed our 15th summer season, with eleven weeks of Camp across the country bringing together over 1,200 Campers and Counselors. Beyond our Camps, we create year-round opportunities for our alumni to get together through our winter programs and continue to connect with the Down syndrome community through The Congratulations Project. The C.A.S.T. for Kids Foundation enriches the lives of children with special needs, supports their families, and strengthens communities through the sport of fishing. We empower families and communities to celebrate children with special needs, making these children feel valued and loved so they can overcome limitations and be successful. The April 27th C.A.S.T. for Kids event is designed to provide children with disabilities, ages 5 – 17, the opportunity to enjoy a quality outdoor recreational experience through the sport of fishing. Take to the water with C.A.S.T. for an unforgettable morning of fishing and boating! A Facebook group that is open to any caregivers, (parents, siblings, or loved ones of people with special needs. The group is not limited to Blount County residents. There will be monthly meeting the third Thursday of each month. Click here for more information.